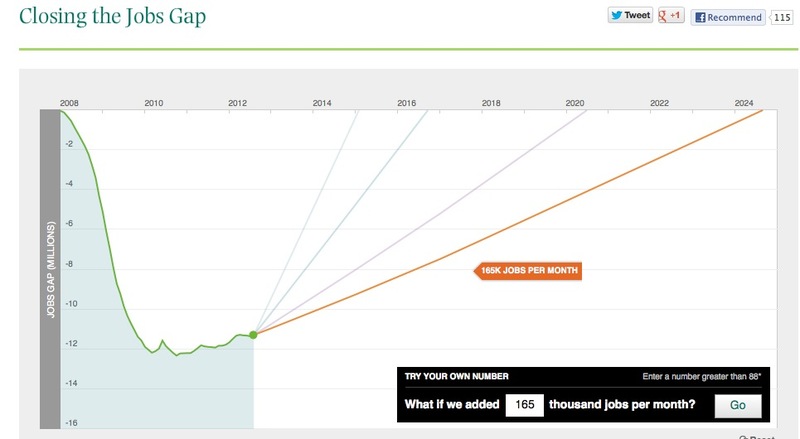 On average, the Obama economic strategy has added around 160,000 a month to the economy. 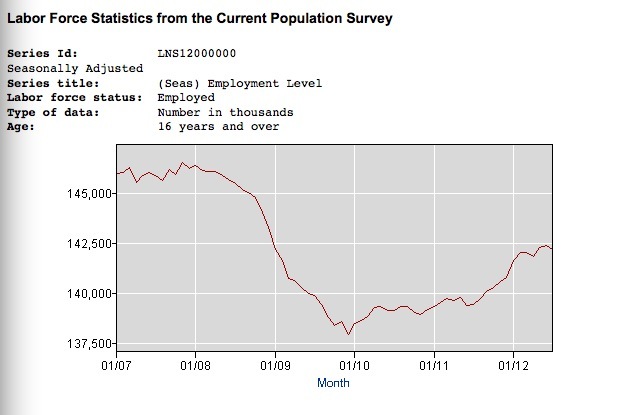 At this rate, it will be 2025 before we reach pre-recession employment levels. A rational person would conclude that maybe, just maybe Obama, and his Marxist inspired economic policies are a total failure. Unfortunately, I’m not sure that a lot people use reason these days.